Wei Jie and Jian Ren face family problems - Wei Jie has a father who is a gambling addict while Jian Ren has an estranged relationship with his mother. Their lecturer, CK, tries to build rapport and his patience pays off. 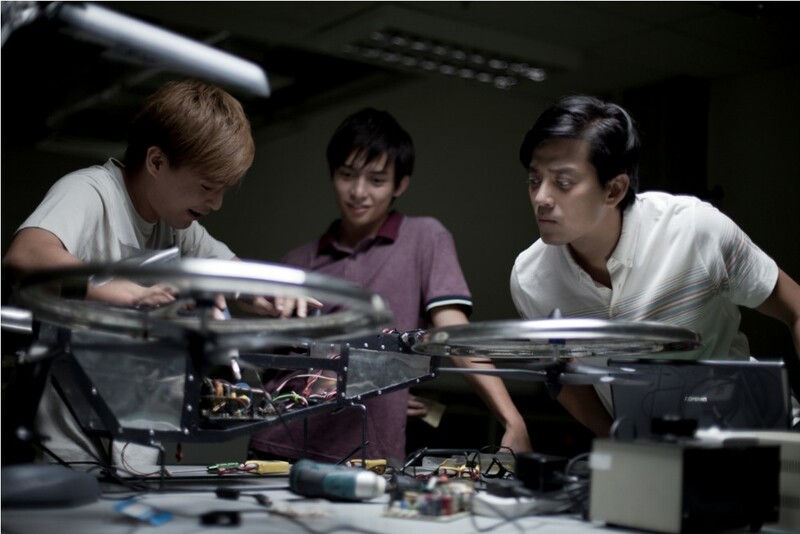 Together, they create an invention for a competition but it is misused by loansharks. Their lives are at risk when they try to put a stop to it. This is a poignant story that revolves around three students, and examines the problems faced by parents with their rebellious children in Singapore’s society.